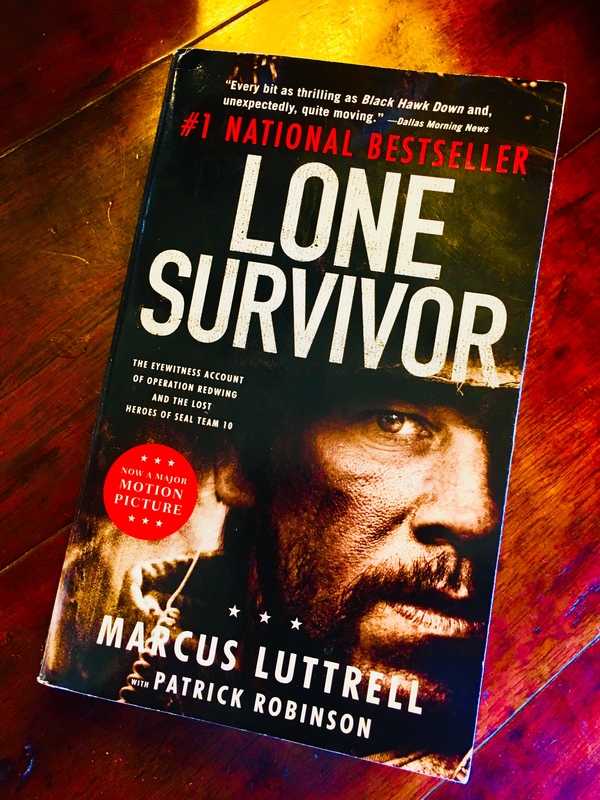 In his true story, Lone Survivor, Marcus Luttrell powerfully evokes American patriotism and reminds us of the critical value of honor, fidelity, valor, diligence, heritage, loyalty, brotherhood, integrity, and leadership during this era so woefully lacking in such qualities. “I will never quit,” say the United States Navy SEALs. Marcus Luttrell has given us a crystal clear example of that creed in action, and inspires one live by the same standards, and fight for the same values in our daily lives, even if we can’t all be U.S. Navy SEALs. In 2005, Luttrell, and three other SEALs, embarked on an ill-fated mission to capture or kill an infamous Taliban leader in the mountainous Hindu Kush of Afghanistan. As is well-known, Luttrell was the only survivor. But the story of Luttrell, and indeed, of the SEALs as a whole, is not merely a tale of survival. 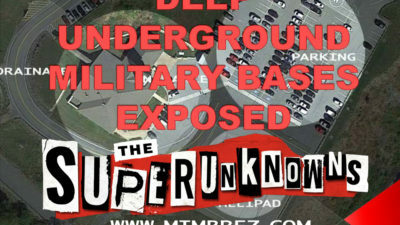 It’s about the country and a special operations force that educated and trained him to fight for American values and freedoms to the bitter end, and just as importantly, it about these mostly anonymous patriots who serve resiliently in the US armed forces who regularly make the ultimate sacrifice for their country, their homes, their families, their values, and their brothers, with whom they live and die. 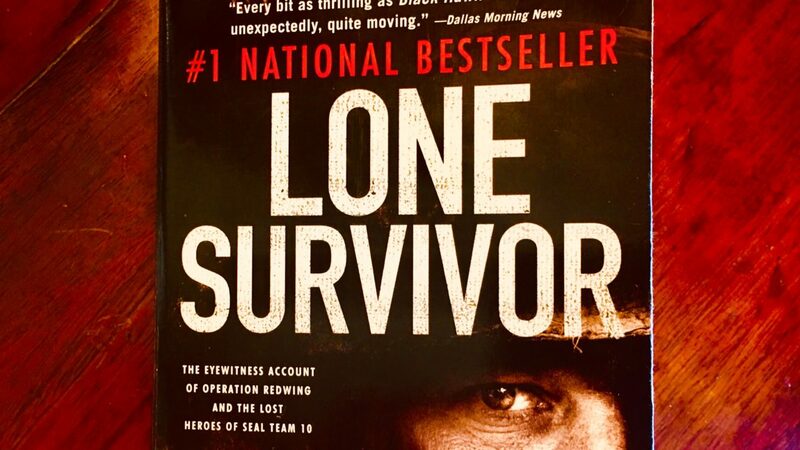 I can never presume to fully understand the level of training, service and sacrifice that Luttrell, the SEALs and other servicemen and women undergo and give; but I can appreciate it more greatly after reading Lone Survivor. For nearly the first half of the book, Luttrell goes into much detail about his preparation and goals to become a SEAL, from his first goals as a young Texan, through his graduation from BUD/S, the insane training every SEAL must endure before earning the honor of wearing the SEAL Trident. I must admit, that as Luttrell detailed the crazy drills, exercises, marches, runs, swims, and relays, in the sea, on the sand, and in the air, I began to wonder how important this background was to the story. It soon became clear, though. As a fledgling SEAL, Luttrell was being trained to NEVER QUIT. No matter what! Not even if a SEAL is shot in the head, chest, and legs, bleeding to death, surrounded by impossible enemy combatants, with no one else to back him up. He never quits! His country and his brothers depend on his resolve, and they know it like they know the sun will rise in the east. And that’s what Luttrell and his team never did. They never quit. After being assigned to Afghanistan, he and the three other SEALs on his mission – Michael Murphy, Matthew Axelson, and Danny Dietz – undertook to track, and kill or capture, a Taliban leader. While on the mission, they were discovered by goat herders by sheer lack of luck. Luttrell and his team were faced with an impossible choice. Kill the goat herders, presumably innocent as they were without rifles ( and one of them was a mere kid), or let them go, taking the very probable chance that the Afghans would promptly report the presence and whereabouts of the SEALs. Luttrell spends a great deal of time discussing that dilemma. He indicates that he regrets that he voted to let the goat herders go. After all, what they had feared came to fruition: the seemingly innocent Afghans reported the SEALs, who quickly found themselves in a pitch battle to the death, literally. However, there is clearly karma at work in this story. Luttrell repeatedly retreated, fell off the mountain (no criticisms here!) with his three other SEAL brothers, each time his rifle landing nearby, giving him means to save this life and kill more attacking Taliban. The battle described is already surreal and terrifying. The reader with no military training can only guess at how truly horrific the fight had been, especially with the deaths of Axelson, Dietz, and Murphy, described with excruciating detail. In those moments described by Luttrell, this reviewer is stricken by the extreme level of valor and bravery of those fallen soldiers, and my heart and prayers go out to their families and brothers in arms, thanking them with the deepest gratitude for their service and sacrifices. After undergoing the most brutal battle imaginable, Luttrell then experiences a heart wrenching, painful and desperate scramble to safety. When it seemed like he was alone in the most inhospitable and deadly land in the world, especially for a US serviceman, a group of tribesman found him again, similar to the way the goat herders had found his team before. Only this time, instead of the dilemma being whether Luttrell should kill the Afghans, the table had turned. These were Pashtuns, and according to a strict tribal custom, if they took Luttrell in a guest, they were duty bound to defend him to the death. And so, they decided to spare his life, just as Luttrell spared the goat herders’ lives. Although Luttrell never speculates or mentions this possibility, the way the Afghans seemed to know about everything that happened on the mountainside, it seems probable that the Pashtuns had heard about the fact that the SEALs had spared the lives of other Afghans, and so, they spared his life. Karma. After recovering in an Afghan village, and some very close calls, Luttrell was eventually rescued by US special forces, and after some recovery from some very harsh wounds, he was reunited with the SEALs, and his family, which is starkly moving. The reader will be coughing back tears, trying to pretend they just got something in their eye. 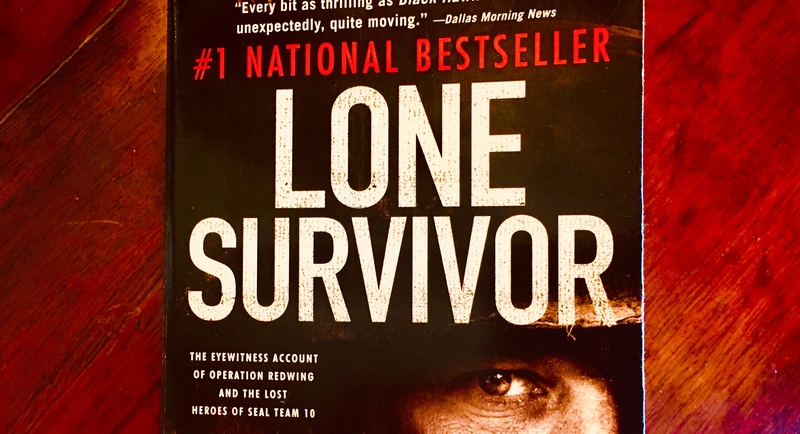 Lone Survivor is a must read for anyone interested in not only an excellent true story of heroism and patriotism, but especially for those reflecting on the politics and purpose of war. I would encourage every American to read this book, shake the hand of a veteran and say, “Thank you for your service,” put out the American flag in front of your residence, and consider making a donation to veteran’s organizations such as the Navy Seal Foundation., All in All The Time Foundation, and Tip of the Spear Foundation.